I am Hanne Tjersland; a Norwegian woman that for different reasons currently lives in Innsbruck, Austria. I am a peace researcher and an embodied movement teacher; trained as a yoga teacher and theatre teacher from India and Norway. I am also a teacher of the conscious dance and movement practice Open Floor. Currently I am a PhD student at the University of Granada, Spain, where I am researching the topic of my heart: ‘Open Floor as a Resource for Peace’. Other than that I finished my Master of Arts in Peace, Development, Security and International Conflict Transformation at the University of Innsbruck in 2014. 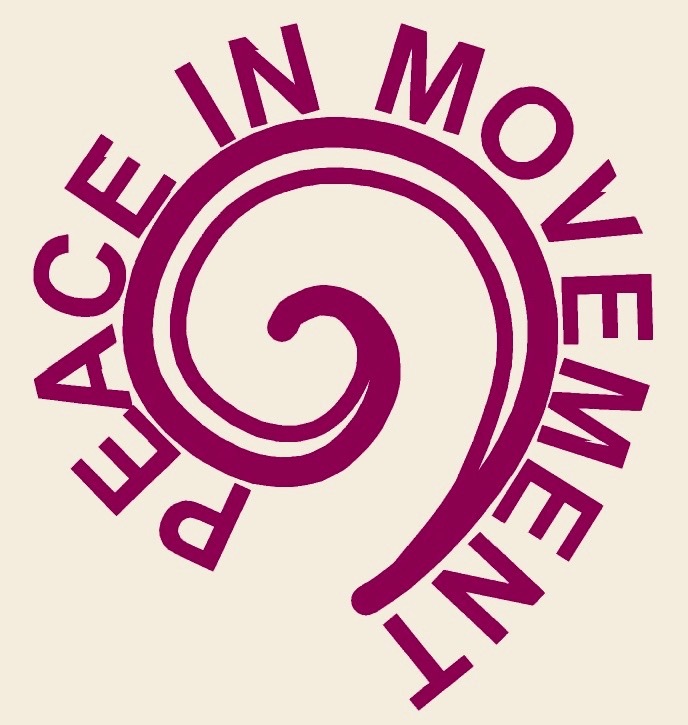 With my PhD, I am now continuing my passion for peace research, embodied movement and peace work. I am passionate about how embodied wisdom can encourage peace through unfolding authentic encounters with oneself and each other, encouraging alternative and more peaceful ways to live together in community on this planet. To see some of the embodied teaching and research work I am doing: check out Publications and Videos.